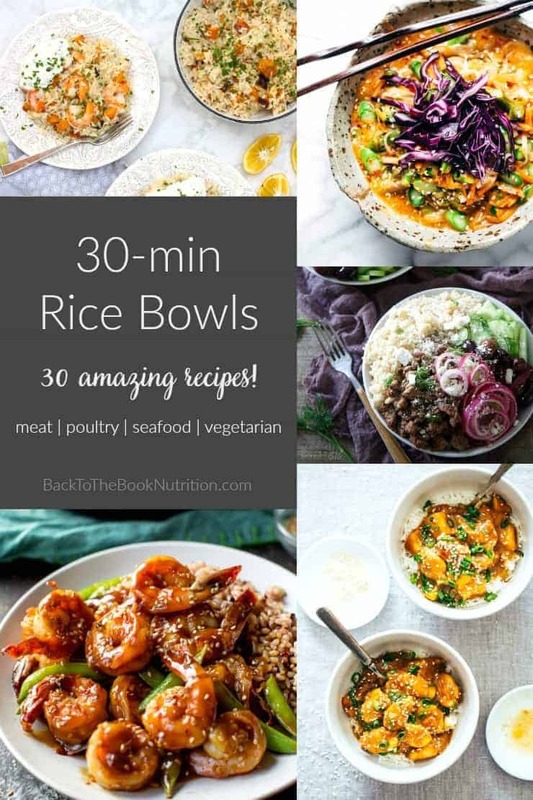 30 delicious rice bowl recipes, mostly gluten free, and all ready in around 30 minutes! Beef, pork, lamb, chicken, seafood, and vegetarian recipes included. 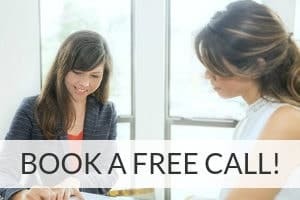 I usually create blog posts to share amazing recipes, nutrition and health information, or new products I know you need in your life. But, sometimes, I selfishly make them just for me. This is one of those posts. We’re celebrating some big news at our house. My youngest, who’s been on the GAPS diet for just over a year now, can finally eat rice again! Unless you’ve gone without grains for a whole year, that probably sounds like a small thing. But, let me tell you, it is not! We’re so happy for him and so thankful to God for the healing he has experienced! I think you’ll love this one too, though. Because, couldn’t we all use more 30 minute recipes? (Need even more? 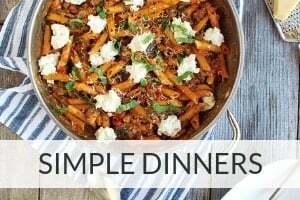 Check out this list of 50 healthy, 30 minute dinners!) A few of these drift up into the 40 minute range, but I think we’re all okay with that, right? 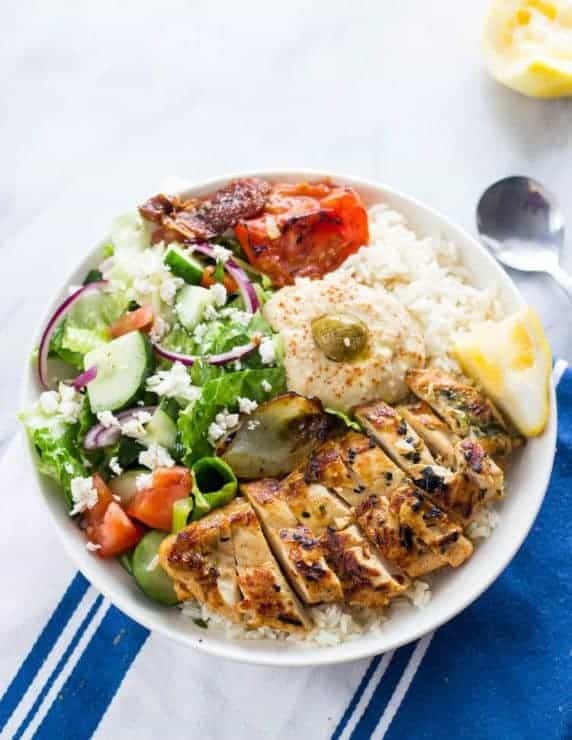 This list also has a smattering of different types of foods to mix things up – Asian, Mediterranean, Cajun, Greek, and more! 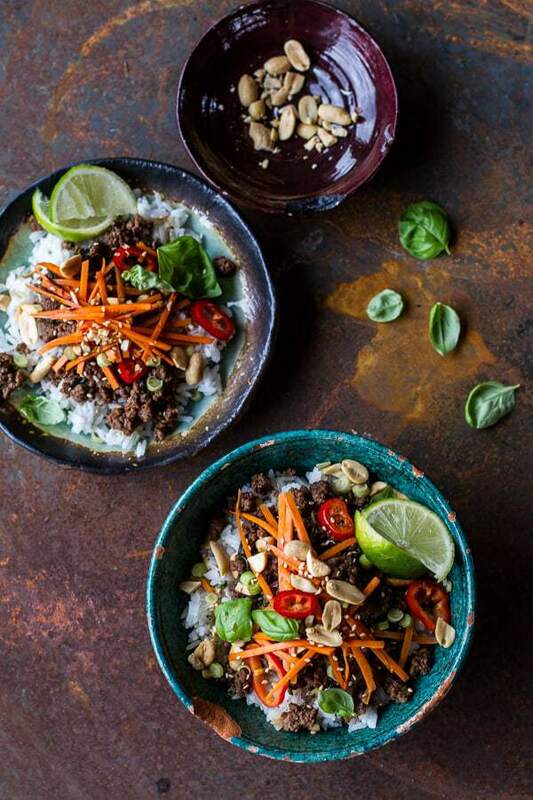 And, since rice or rice noodles are the only source of grain in most of these dishes, many of them are gluten free, or very easy to make gluten free. Of course, you could sub in cauliflower rice to make them grain free if you need that too. 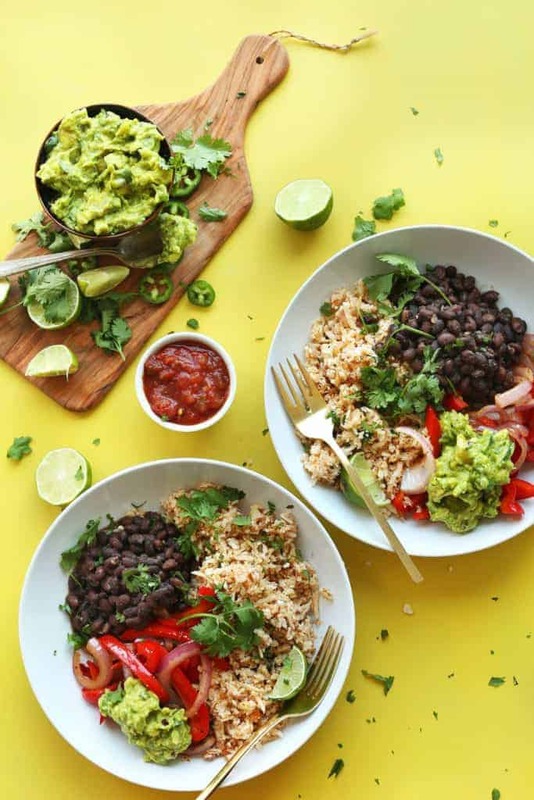 Got a favorite 30 minute rice bowl recipe to add to my list? Link to it in the comments! Rice bowls are always a hit in my home. We are Latinos, so rice is one of our dishes of choice. I like the idea of getting inspired to change it a bit and use other ingredients. Like cauliflower and quinoa for a healthier option. That Tikka Masala bowl also sounds delicious! What a great collection of rice recipes. Now I know where to go when I’m craving rice but unsure what to make. Thanks for putting together so many delicious-looking recipes! I love rice bowls, especially as the weather is getting cooler. Can’t wait to try these. Yes – bowls make such great cold weather meals! I always love your comprehensive posts, they give me so many ideas of what to make the following week, thanks for the inspiration! There is so much comfort in eating food from “bowls”. That is a MUST when it comes to comfort food season in our house. I love to wrap my hands around a nice warm bowl of food. Perfect to warm you up on a cold, chilly day. Lots of great recipes here to enjoy. Something for everyone. 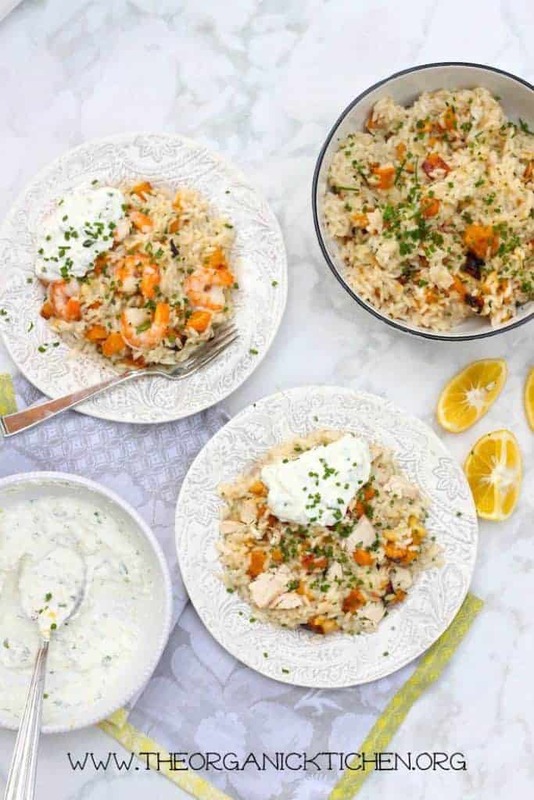 what a great variety of recipes – a month’s worth of delicious rice bowl recipes! I definitely need to bookmark this list. I love the sound of these recipes and want to try some out. We don’t eat rice as much as I’d like but gonna add to my meal plan more often! Thanks for sharing! I love how versatile rice is. It is always perfectly paired with anything. You have such great suggestions here!! I am Haitian, and rice is a staple in our home. I’m always looking for ways to cook rice. Thanks for sharing these great suggestions. So glad to add a few ideas to your list, Mirlene! These all sound so amazing! The Korean Beef ones sound especially fantastic – I’ll have to try those out first!